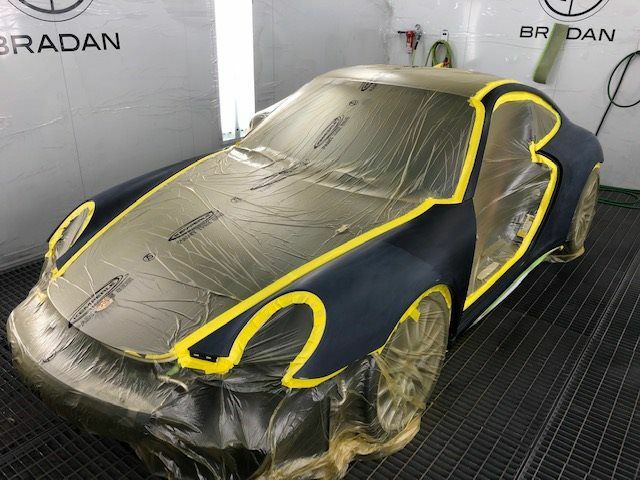 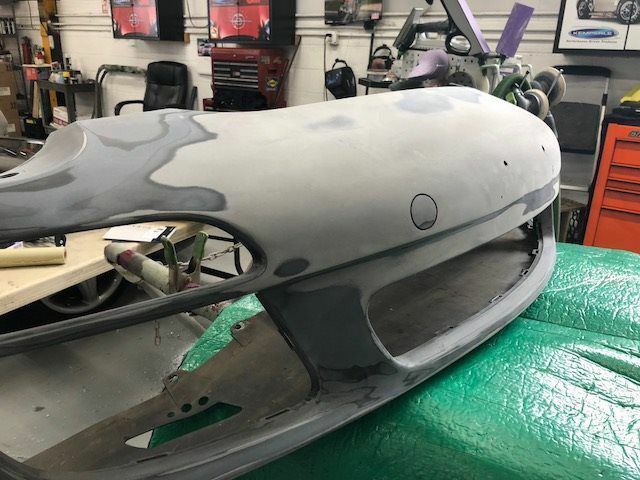 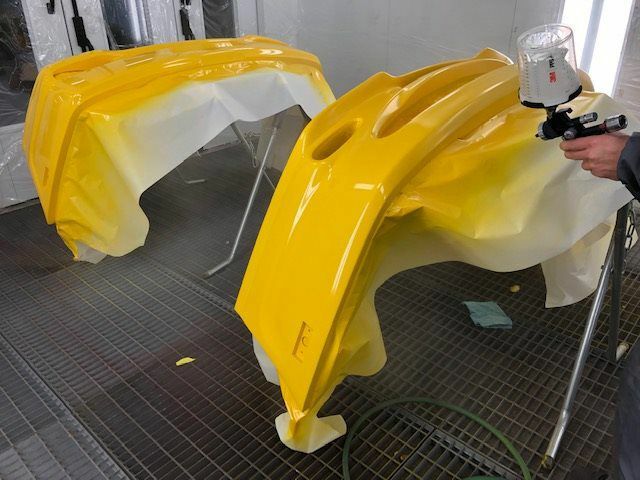 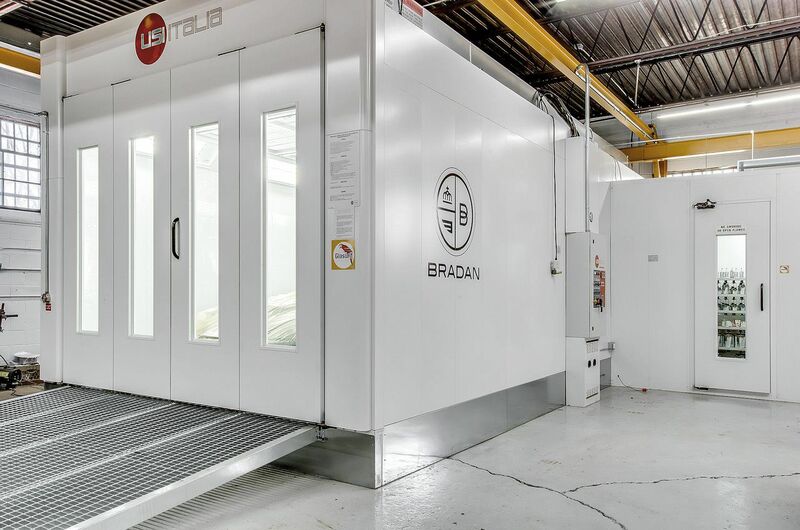 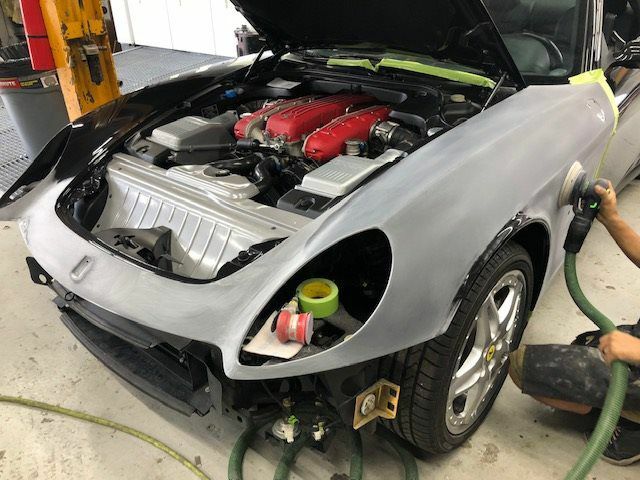 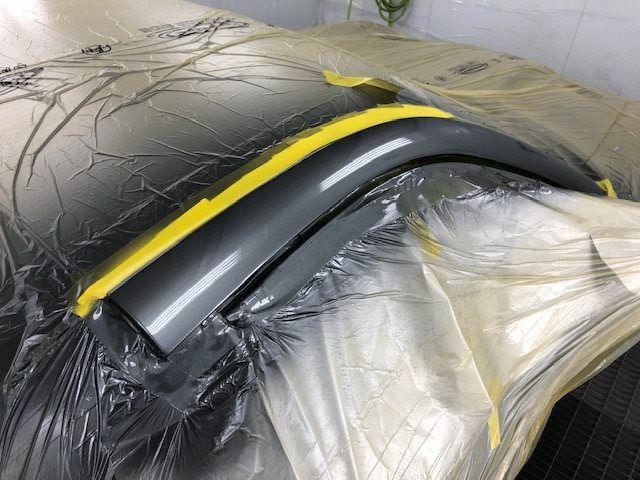 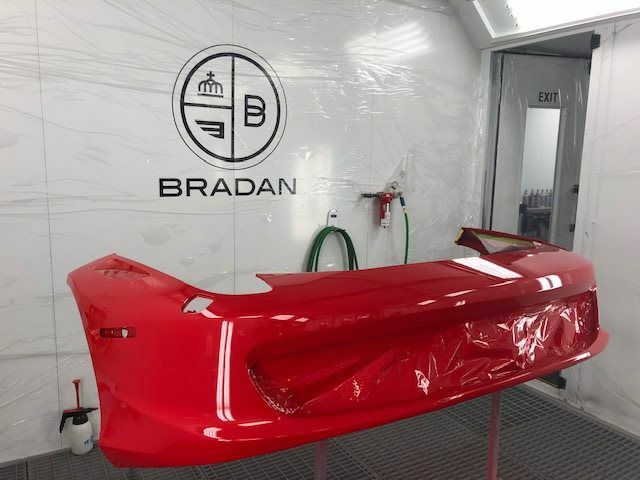 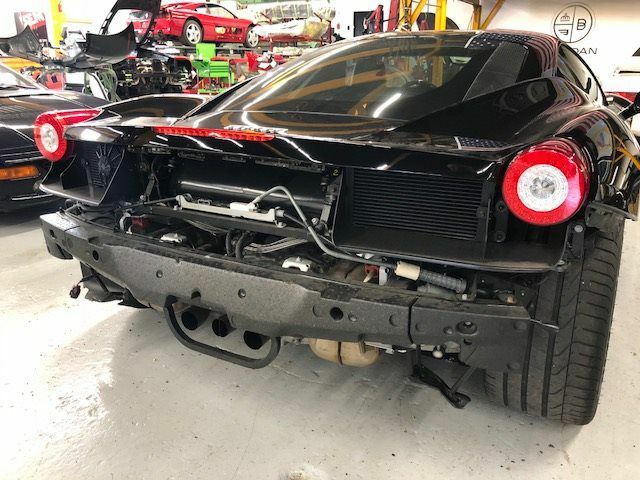 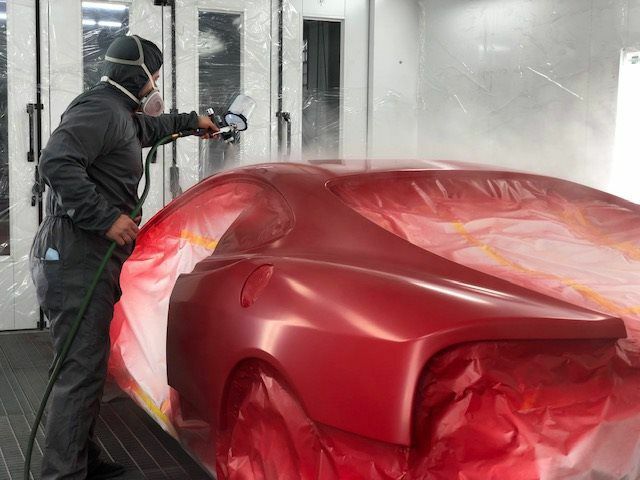 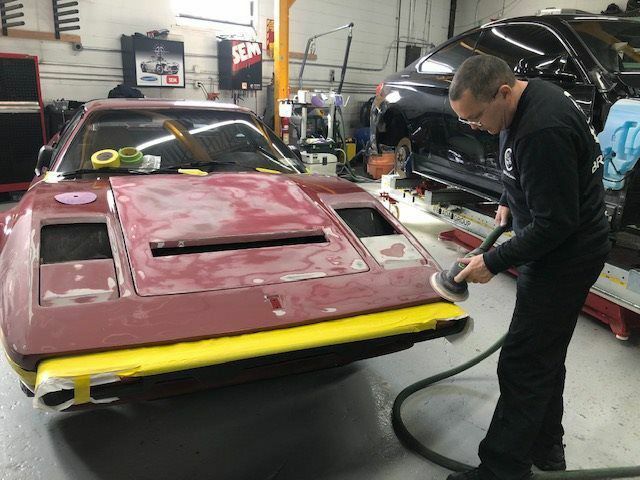 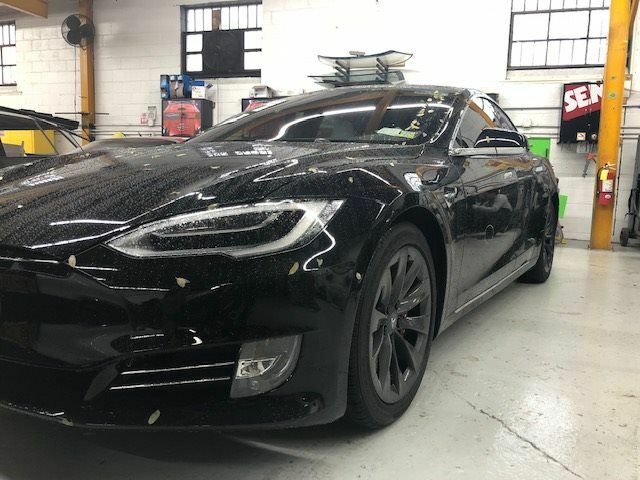 Bradan Coachworks was formed to give exotic vehicle owners a world class bodyshop capable of collision repair and concours winning paint jobs. 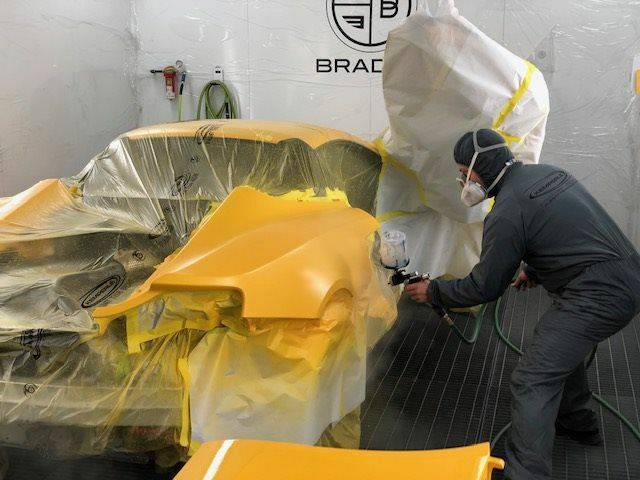 We traveled around the world sourcing the best equipment and materials with OEM approvals. 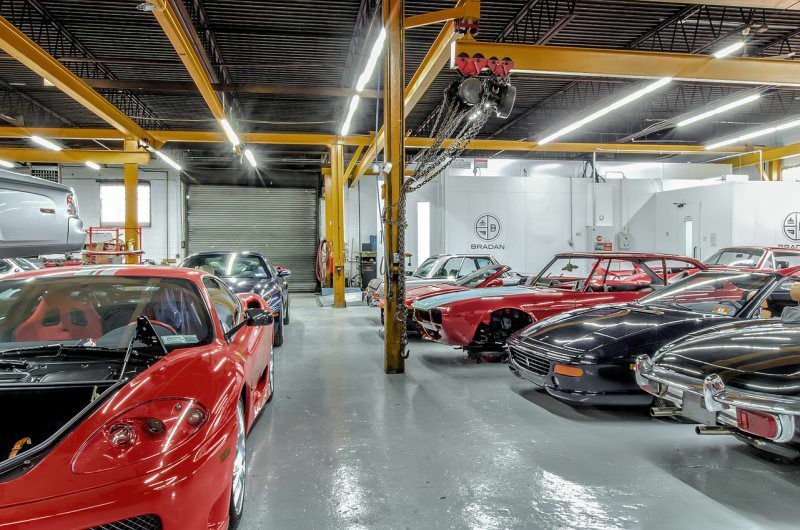 We have the skill-set and equipment to bring your exotic to pre accident condition as well as a concours quality paint job. 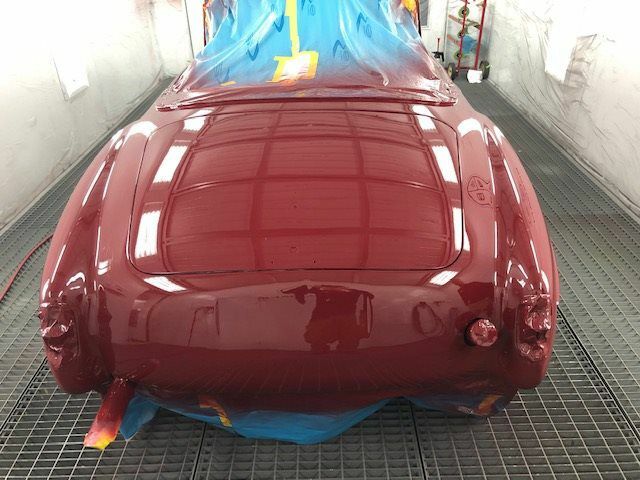 We also specialize in minor repairs such as fiberglass bumper repair and refinishing magnesium wheels. 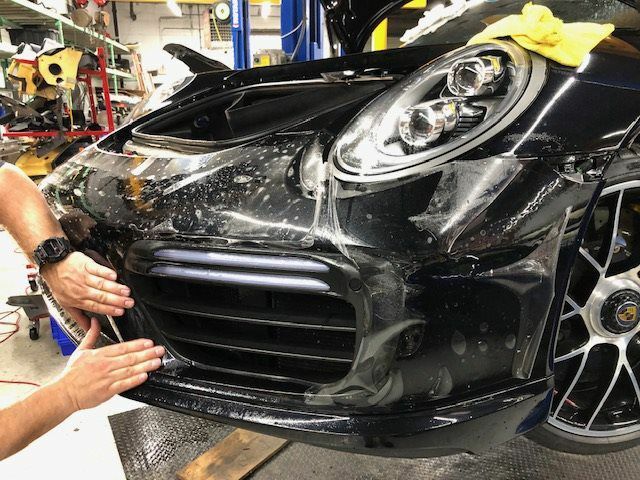 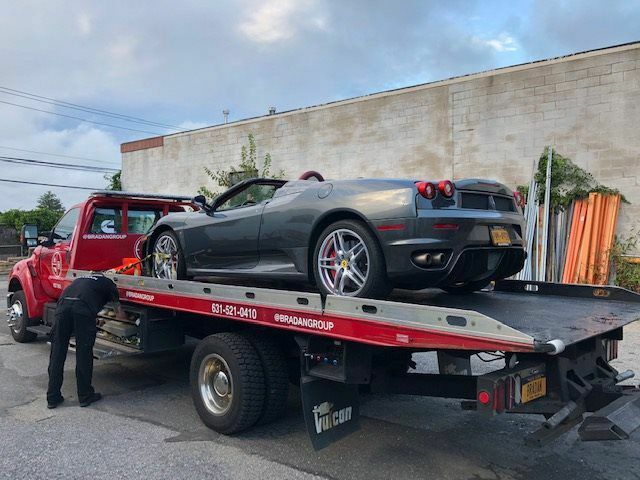 Our estimators are licensed in NY as body damage estimators and accept all major insurance, including collector car policies. 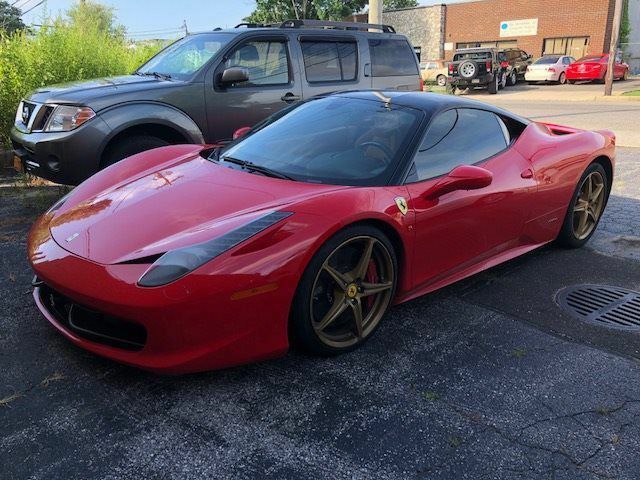 We work for YOU - not the insurance company, so we have only your vehicles best interest in mind. 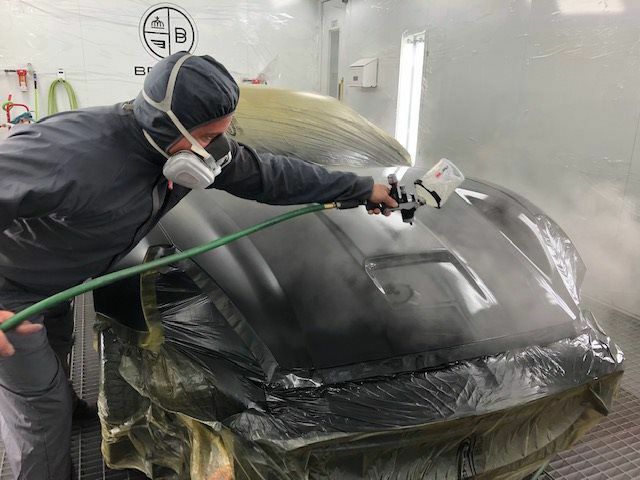 Don’t let pushy adjusters steer you to one of there “preferred repair shops.” Typically these businesses offer to work FOR the insurance company at a discounted rate.